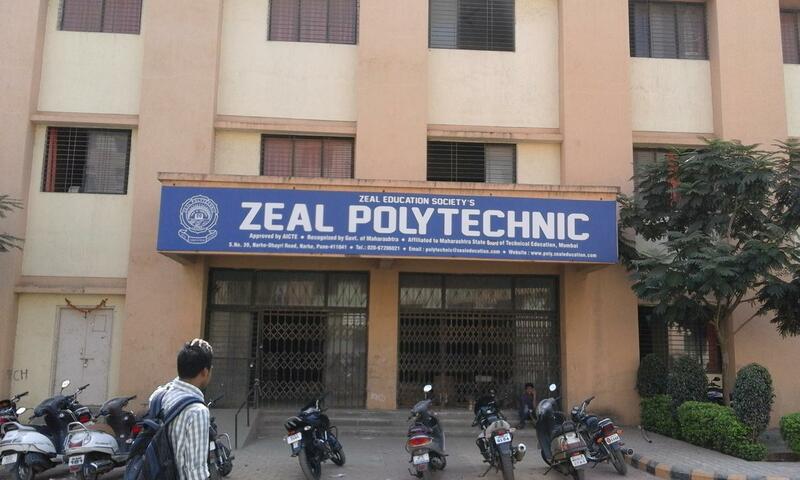 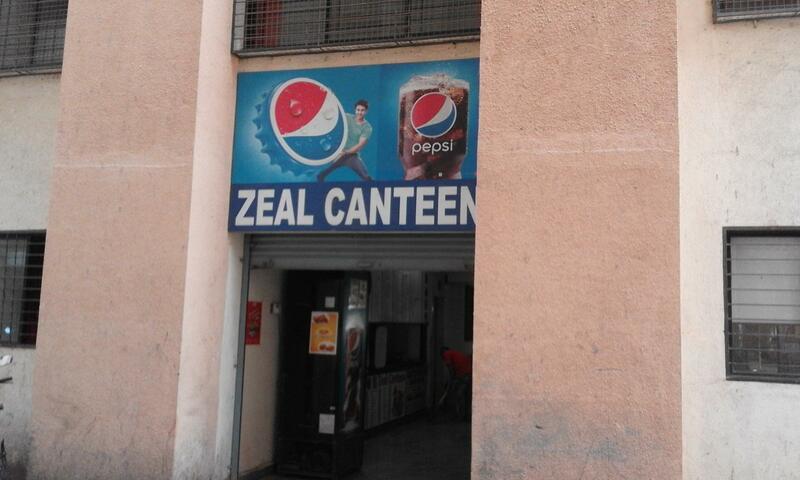 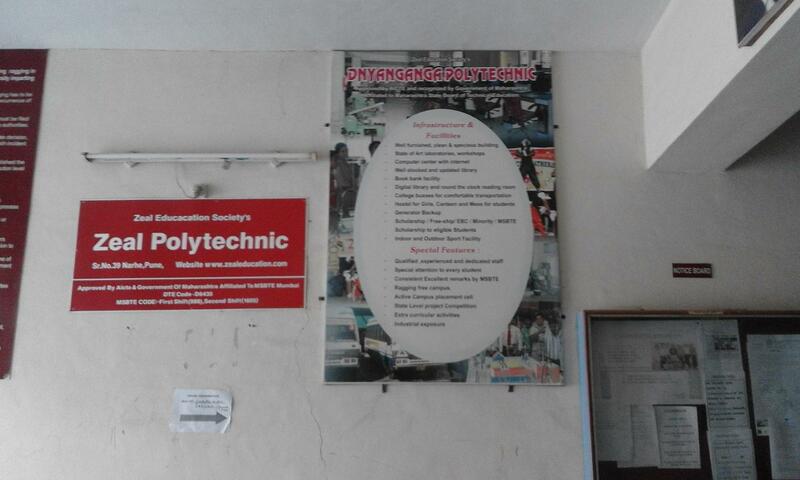 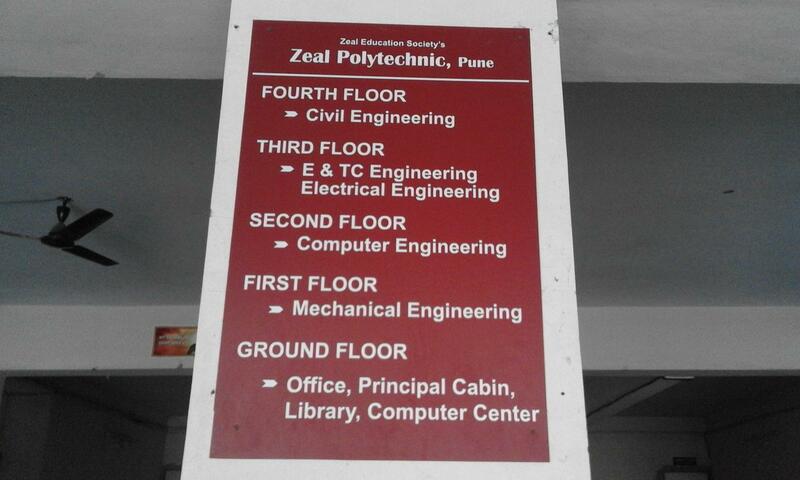 Shri S. M. Katkar set up the Zeal Education Society's Dnyanganga Polytechnic in the year 2008. 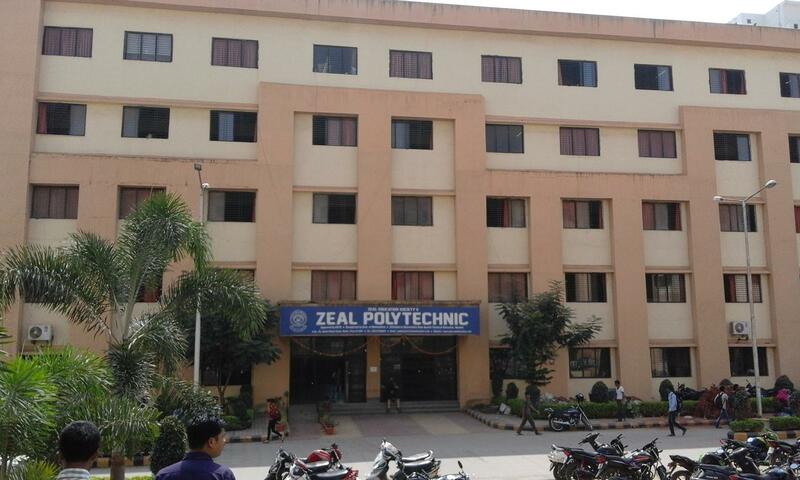 The institution was established with the principle objective of empowering the youth of our country through short-term professional courses at affordable costs. 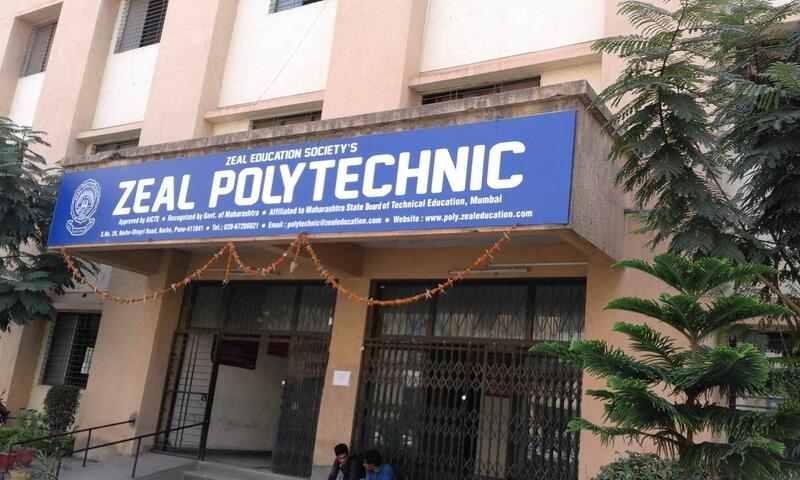 The college is affiliated to the Maharashtra State Board of Technical Education, Mumbai, approved by AICTE and the Government of Maharashtra and offers various Diploma courses in the field of Engineering. 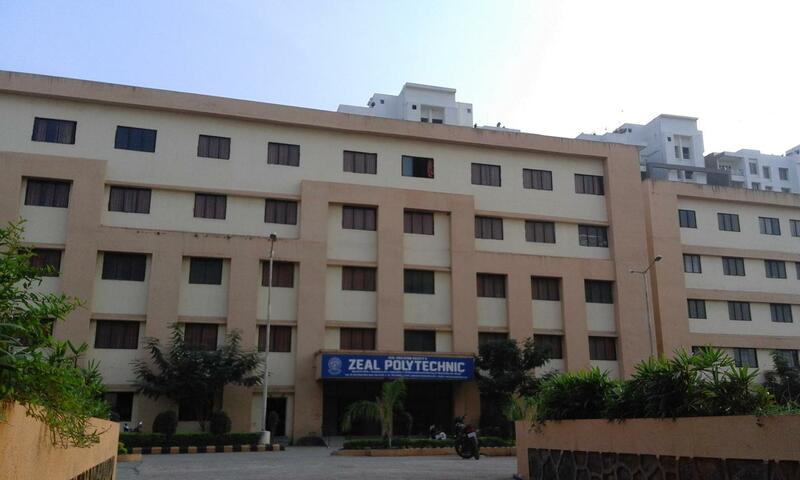 Quality of education has always been the prime concern of the institute and therefore, the highly experienced faculty of the institute ensures that every student gets personal attention. 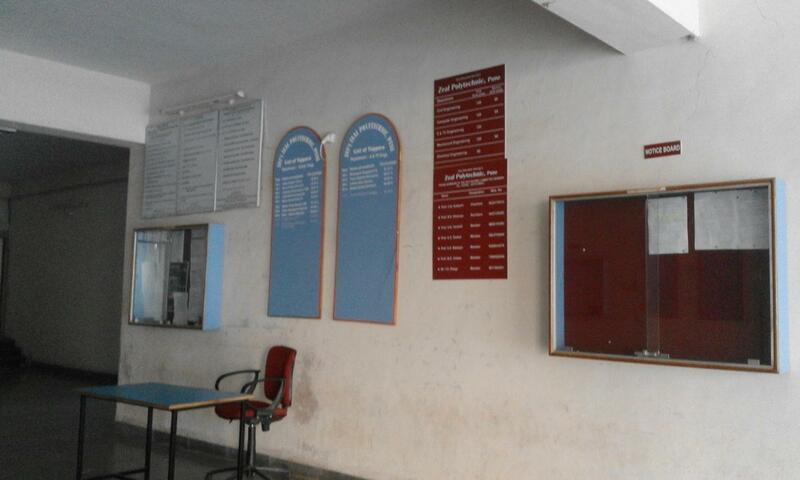 Students are encouraged to thoroughly participate in co-curricular and extracurricular activities. 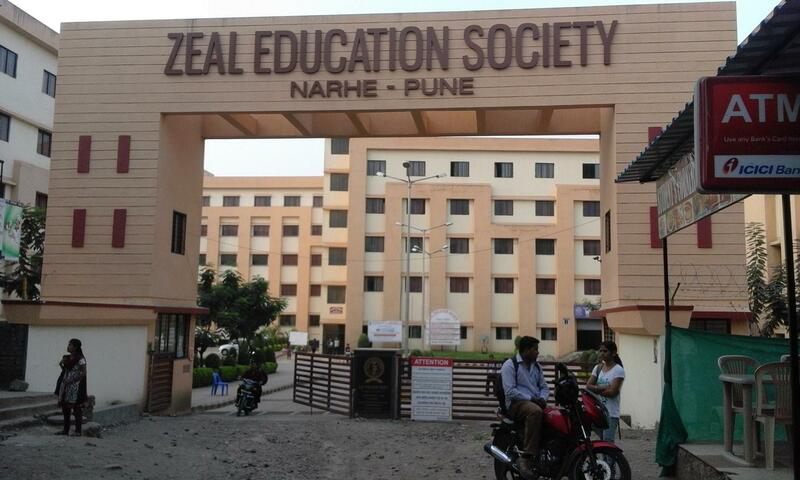 A multi-disciplinary approach coupled with modern teaching tools are used to impart quality education to the students.